An extraordinarily rich debut novel set in India in 1947 at the time of the Partition, when India and Pakistan were split into separate countries. Bilal is determined to protect his dying father from the news of the Partition of his country – news that he knows will break his father’s heart. With spirit, determination and the help of his good friends, Bilal persuades those around him to collude in a great deception, even printing false pages of the local newspaper to hide the ravages of unrest from his father. All he wants is for his father to die in peace. 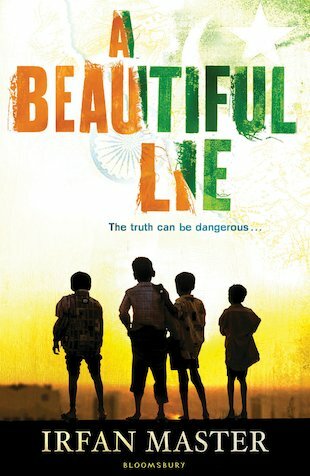 But how long will Bilal be able to keep up his well-meaning, beautiful lie? This book was interesting as I wanted to see how far Bilal would go in his determination to hide the truth from his father. A good read. I like the look of it, but i don’t know if it would suit what i like.